This street in Lewisham is colourful and artistic. 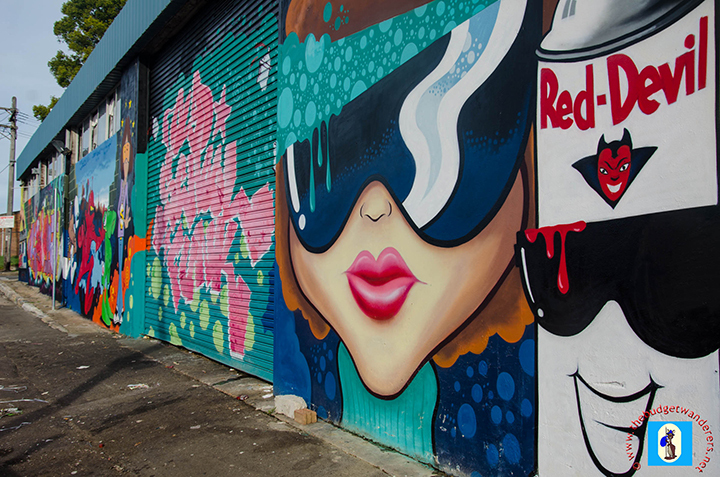 The culture of street art is a fast-growing emblem of free-spirited lifestyle. An artistic subculture, which aghast the yesteryears when conservative view is more of the norm. However, the ever-changing values, which are closely related to the present generation’s belief where freedom of expression begets a more liberated philosophical ethos, has construed another form of “artistic freedom”. It may be an interpretation of the inner creativity together with whimsical elucidation of political and social beliefs; but street art captures a more intimate reflection of what our society is of today. Here are some of the street art that expresses what our generation thinks of our present society. A society, which we think is fused with creativity and freedom. Two most cherished idea that depicts a plethora of democracy. 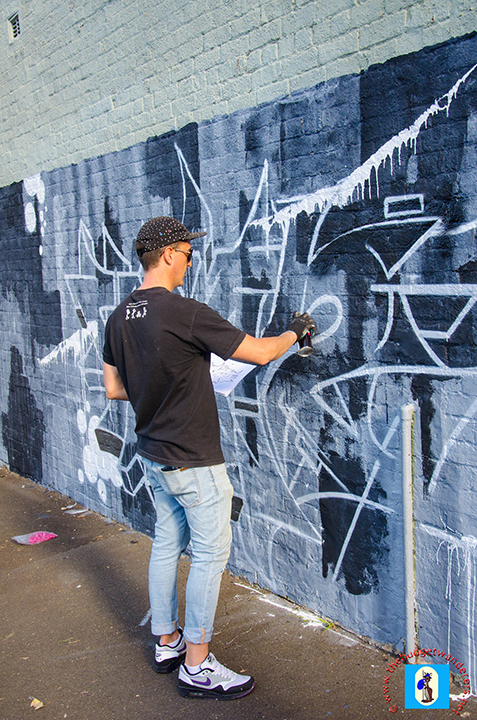 A professional street artist makes his masterpiece in Glebe. 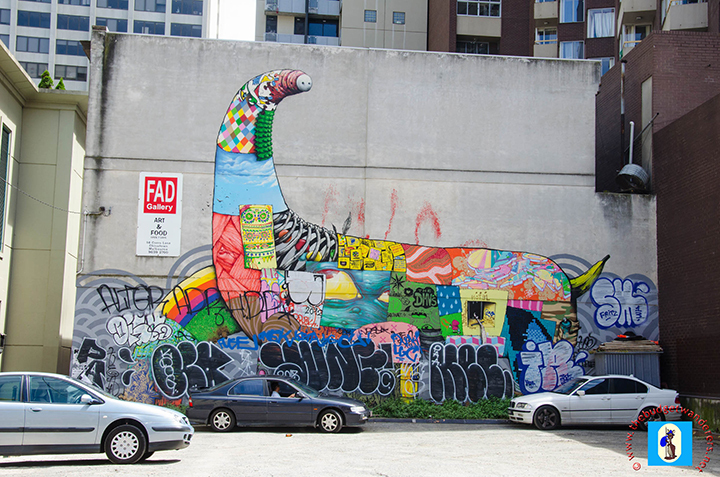 Street art is a culture in Melbourne. This is taken from Chinatown. 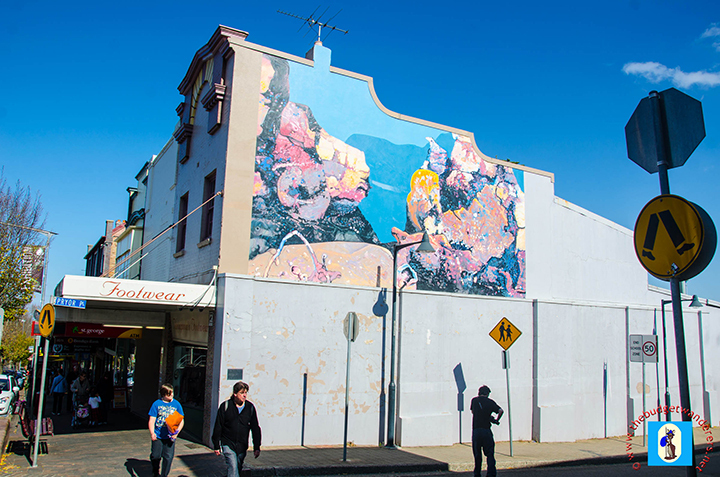 A street art in the suburb of Summer Hill. 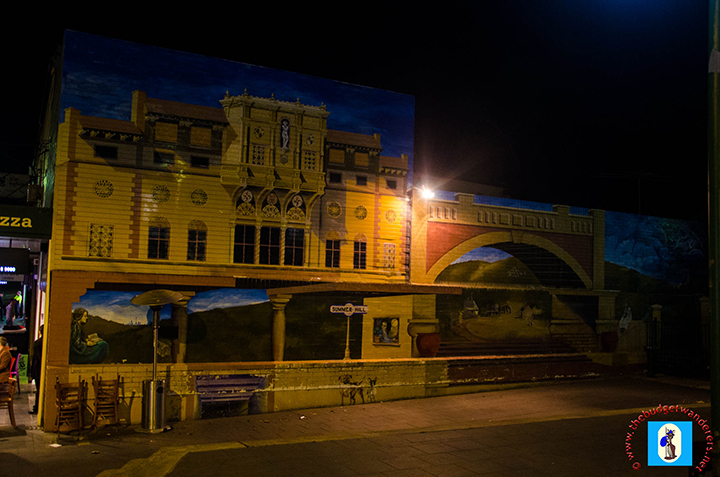 Street art in a building in Katoomba depicting the famed Three Sisters. *Most of these were captured when we wandered on different suburbs and towns. I see this is your most recent post. Hope all is well with you and yours.